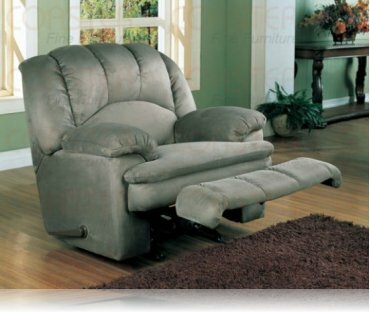 Dimensions:38 1/2W x 43 1/2D x 39 1/2H in. 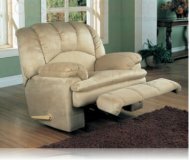 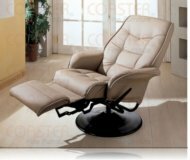 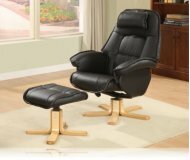 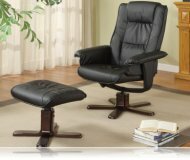 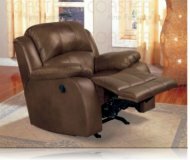 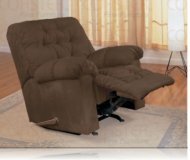 Did you know, if you find a lower price within the next 30 days on any leather recliner, recliner you purchase today we will match the price, shopping for the leather recliner, recliner you want at the lowest price possible shouldn’t be hard and stressful. 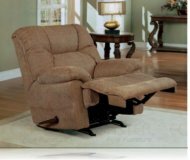 Read more about our Lowest Price. 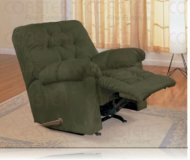 MSRP: $749.99 $599.99 Seen it for less?